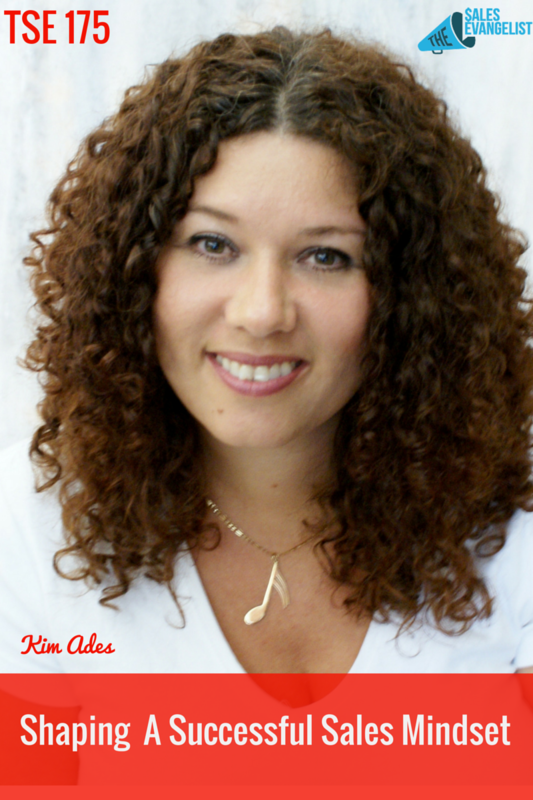 Kim Ades is the owner of a coaching company called Frame of Mind Coaching, which consists of a team of 18 coaches helping people who are highly driven and determined to live an extraordinary life but find themselves stuck with something. Kim views sales as a game which is not something that you dissuade from when you experience anything negative but see it as a fun, enthusiastic experience. 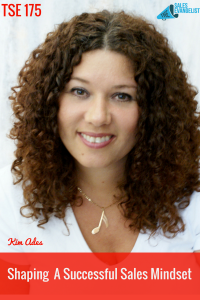 In this episode, Kim shares with us tons of fun, creative ideas to get the sales that you want (even if it means singing a Louis Armstrong song to your client!) and more importantly, learn about how critical your way of thinking is in driving great results. How can a salesperson break through the mental barriers? 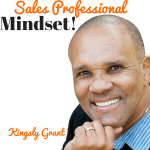 Clean up your thinking around what your job is as a salesperson. Look at how you execute sales and how your execution is a reflection of your thinking. Skill sets are important but skill follows thought. Your level of confidence determines how you show up. What do you believe to be true about sales? What do you believe to be true about salespeople? What do you believe to be true about yourself when you’re selling? It works as a connector. Creates a picture that the buyer can imagine. What do you do if your client calls you the most annoying salesperson in the world? If you want dramatically different results, whether in sales or any other place in your life, the way you think will determine what you can achieve. When something is not working, examine how you’re thinking about it that’s causing you a problem. 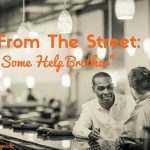 If you’re still stuck, get help. Connect with Kim on www.frameofmindcoaching.com and get a taste of their coaching experience by writing an assessment on their site where you get to journal and get a coaching call based on your journaling. TSE 942: How Confident Are You With Closing?